REDARC TPWKIT-001 wiring kit suitable for non-AEB Ford Ranger PXI, PXII & Everest UA models support the installation of a Tow-Pro electric brake controller. The TPWKIT-001 REDARC Tow-Pro Wiring Kit supports the installation of both the Tow-Pro Elite and Tow-Pro Classic electric brake controllers and is directly compatible with the Ranger PXI, PXII and Everest UA vehicles without AEB.. The vehicle-specific aftermarket wiring kit ensures quicker installation and more convenient. 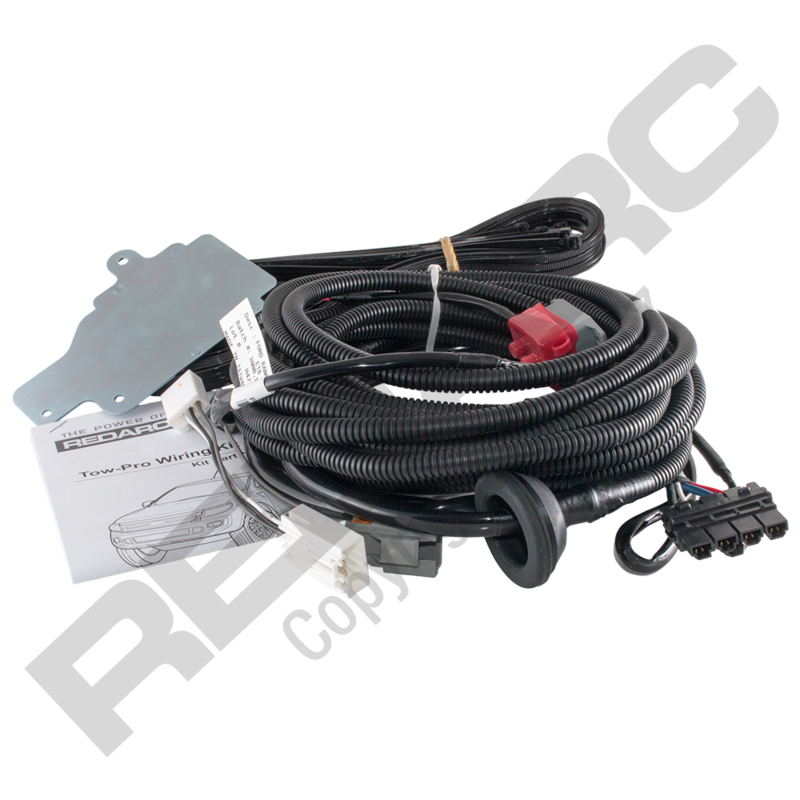 Tow-Pro wiring kits from REDARC – everything you need to install Australia’s best brake controllers. Does not suit Ranger PXIII or Everest with AEB. For more information refer to this tech tip.